Zilly's Gift is an Indica dominant hybrid. Very dense kush like buds with lots of dark orange hairs. The smell is a fresh smelling aroma with a scent of seetness almost like wildflowers. The taste is a thick smoke with a spicy like taste on the exhale. Taste just like it smells. 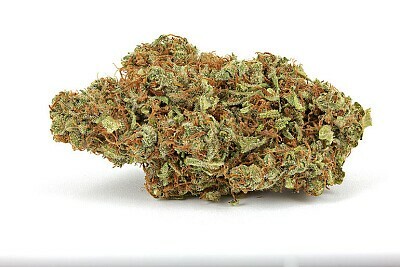 Delivers a strong indica buzz, noticeable in the eyes and back of head. The high is very relaxing and calm. This medication is good for evening and night time sessions; best for stress and depression in medical use.